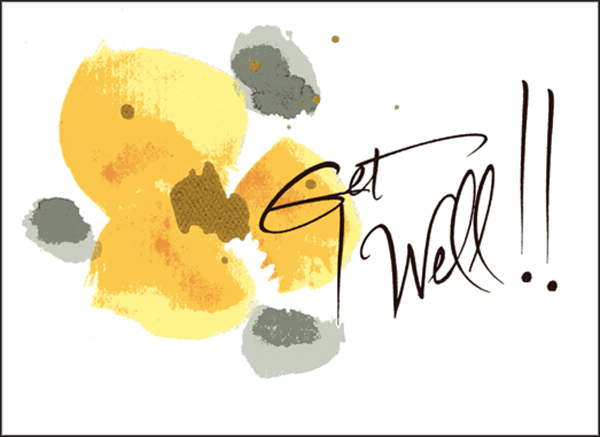 Christian Get Well Cards|Cards for Churches and Ministries|Shop Today! 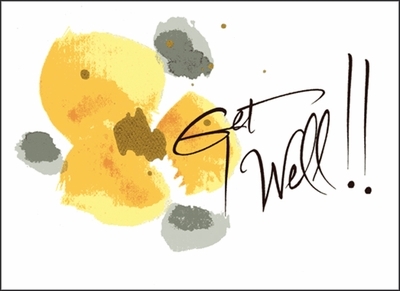 These Christian get well cards are a great way to comfort someone during an illness. The lovely watercolor design and heartfelt message are sure to brighten someone's day. Wish someone well with this special get well card. Inside: My prayers, for comfort and healing, are with you.